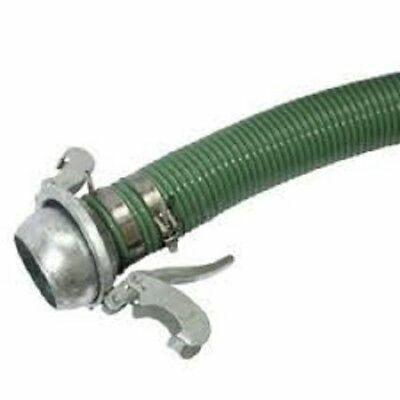 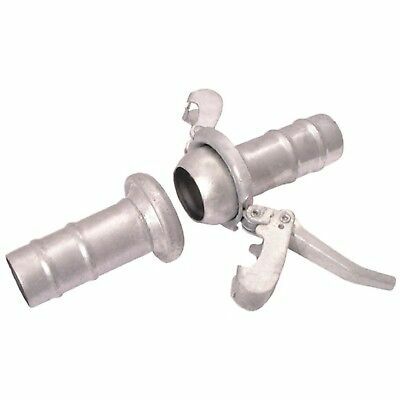 Bauer Fittings Suction Hose Assembly Lever Lock Connectors 2", 3", 4" and 6". 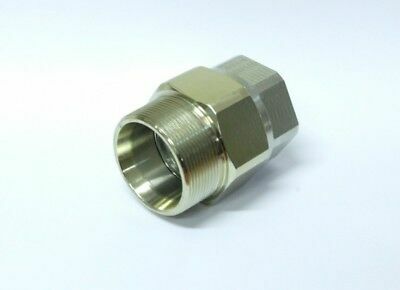 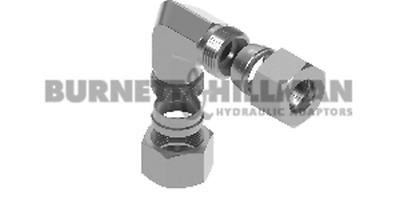 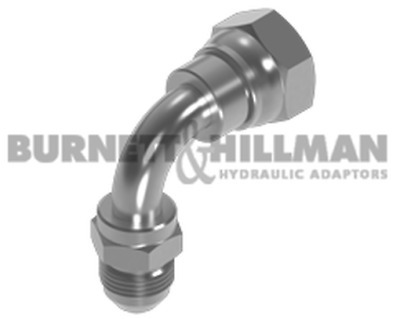 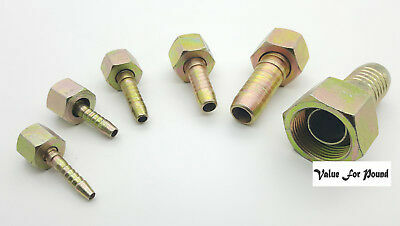 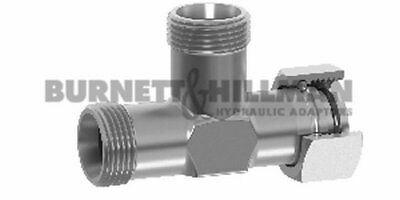 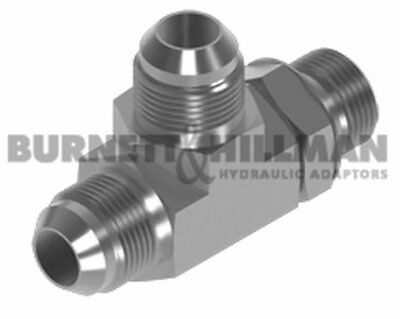 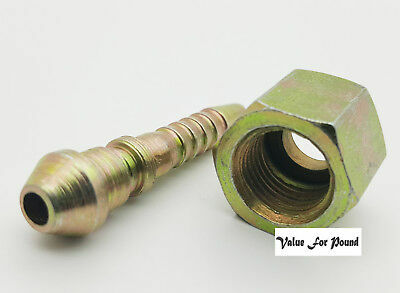 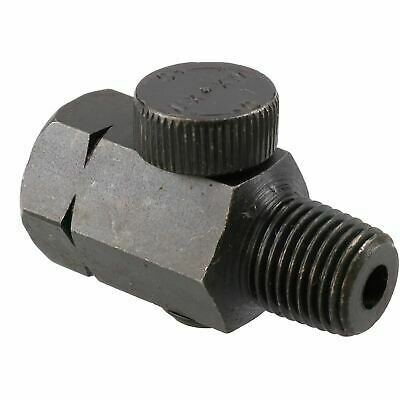 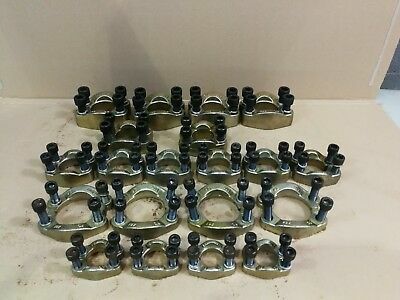 Bauer Fittings Male x Female Hose Sets Lever Lock Connectors 2", 3", 4" and 6". 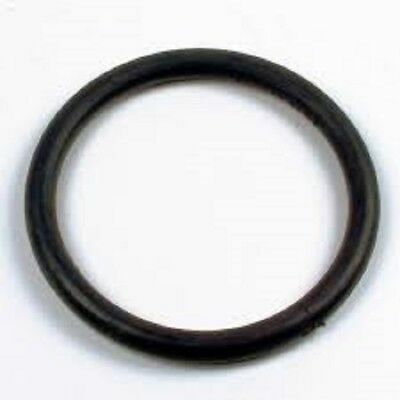 Bauer 'O' Ring Seals. Lever Lock Connectors 2", 3", 4" and 6". 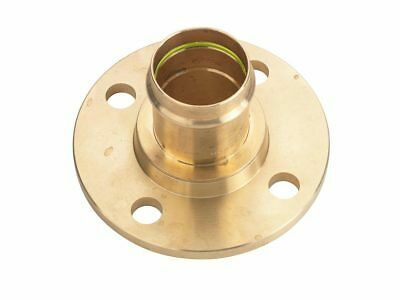 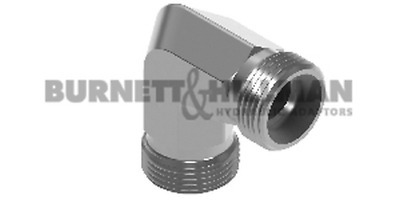 Bauer Fittings Female x Flange Lever Lock Connectors 2", 3", 4" and 6". 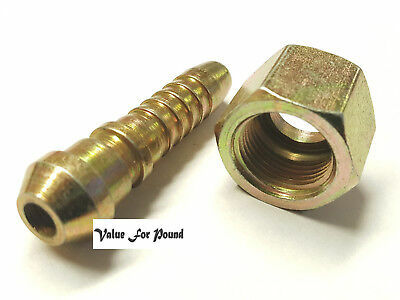 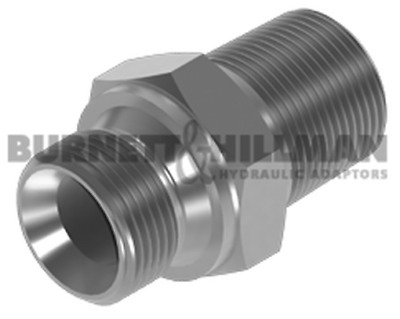 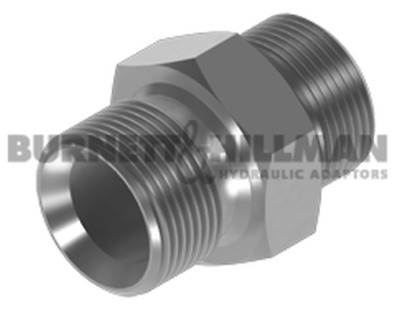 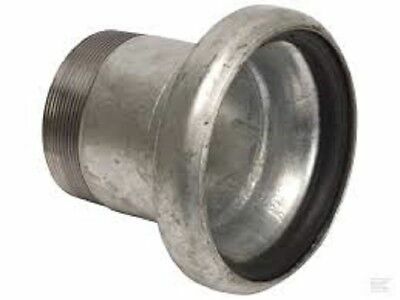 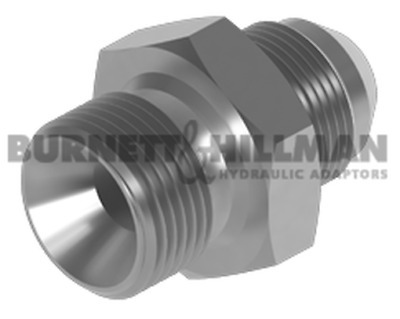 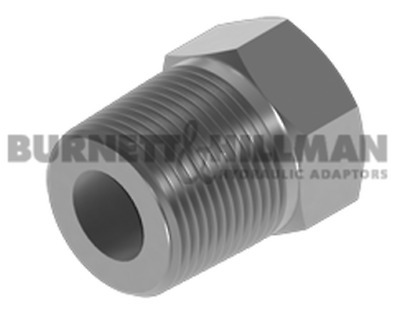 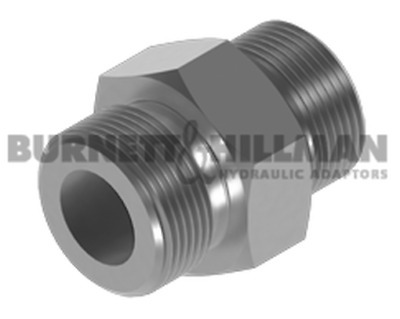 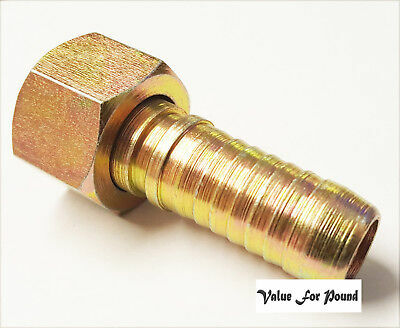 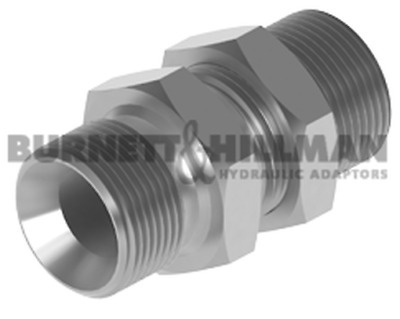 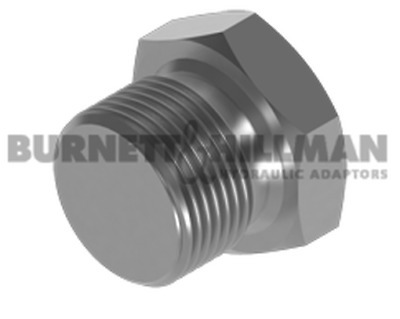 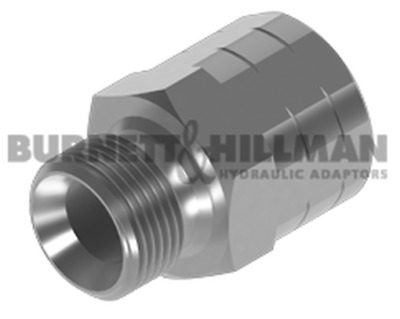 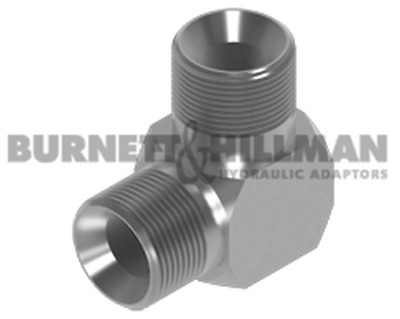 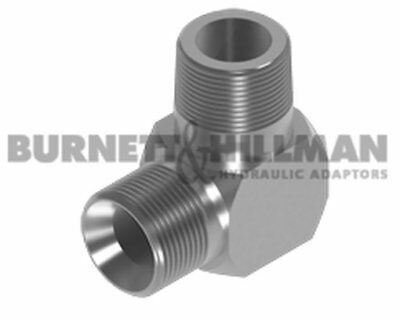 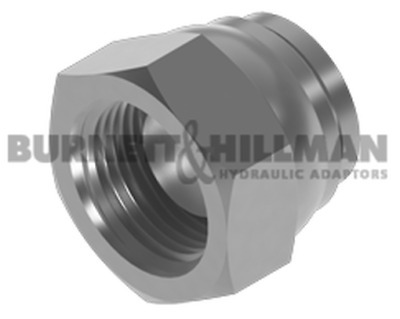 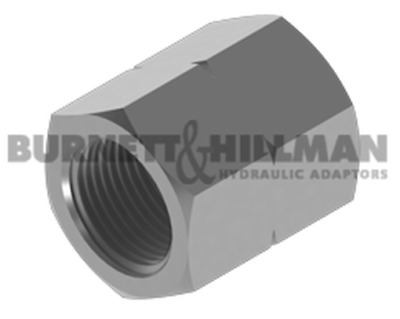 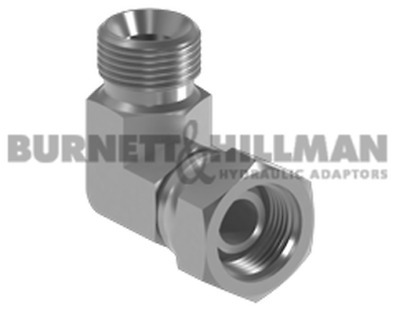 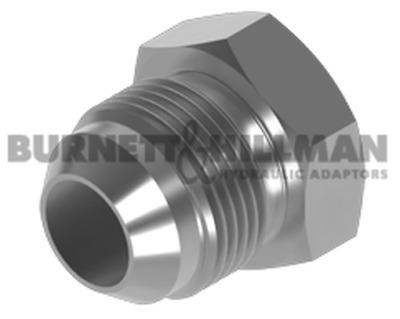 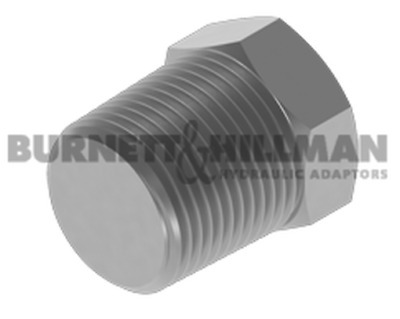 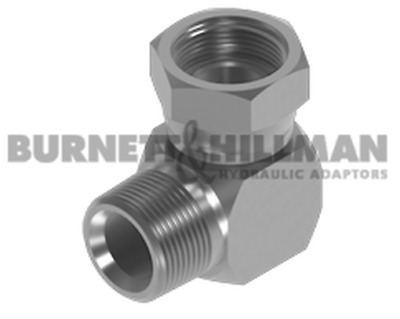 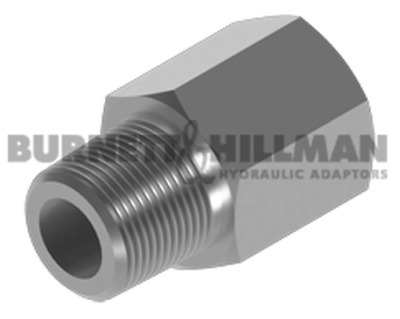 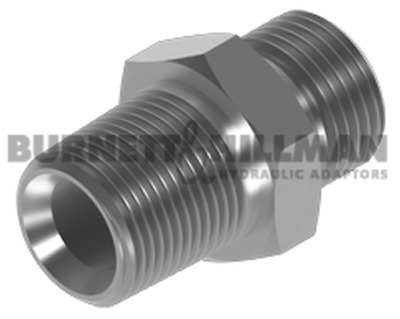 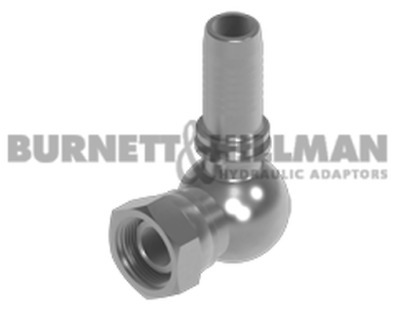 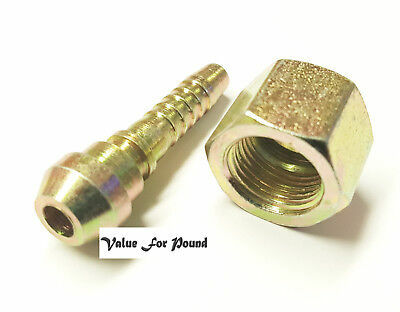 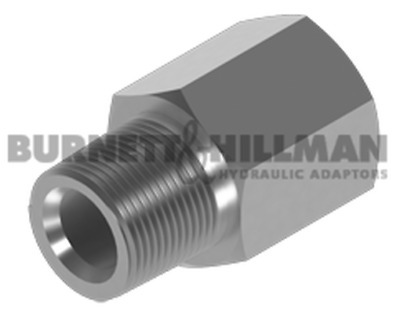 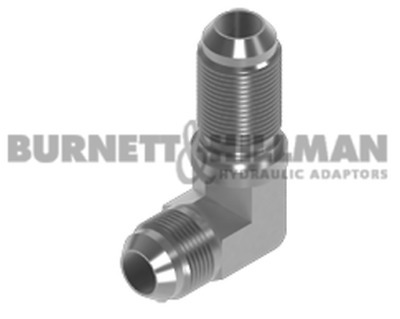 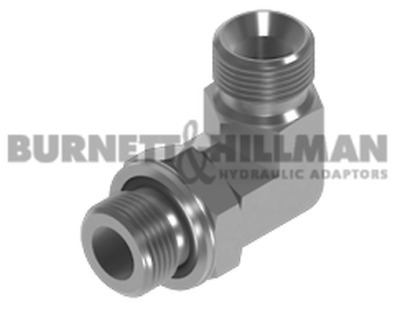 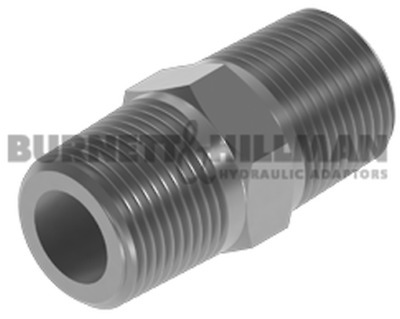 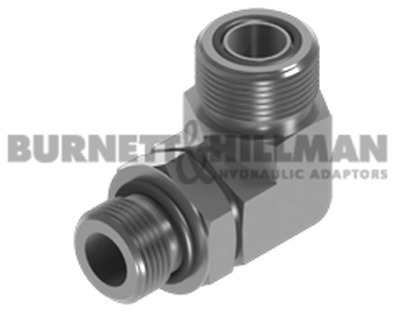 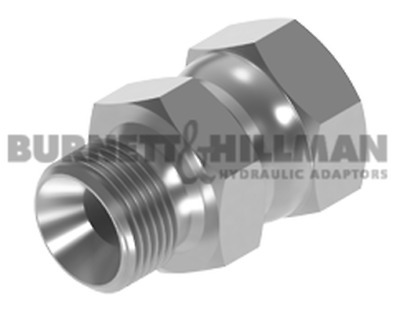 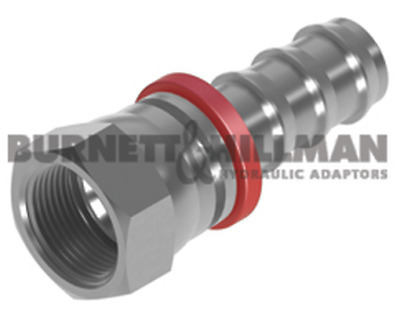 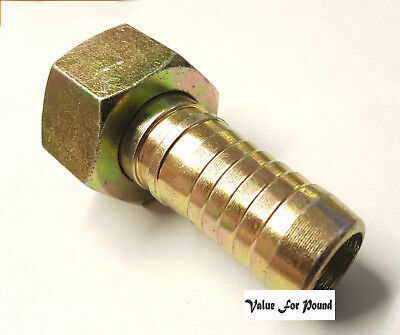 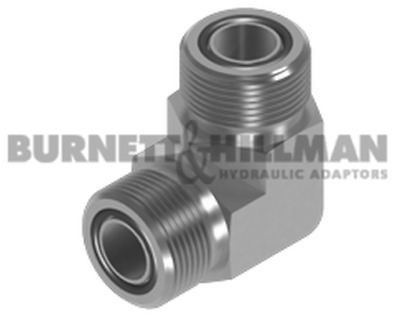 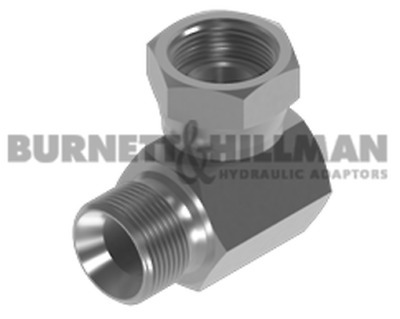 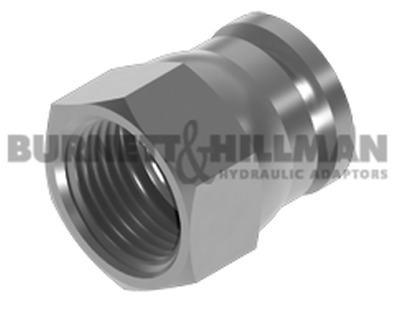 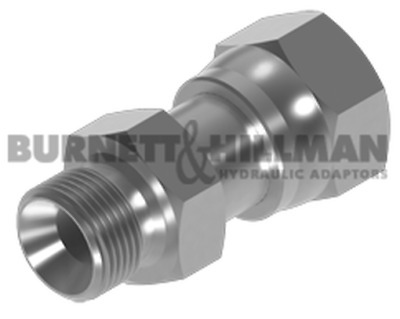 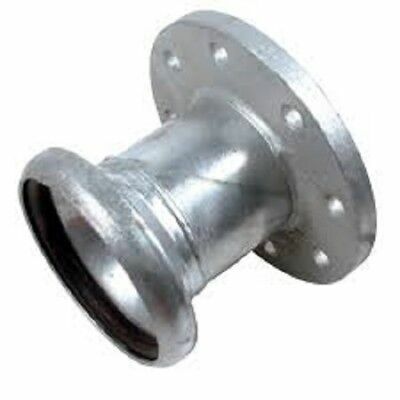 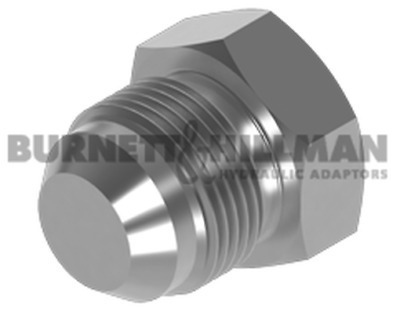 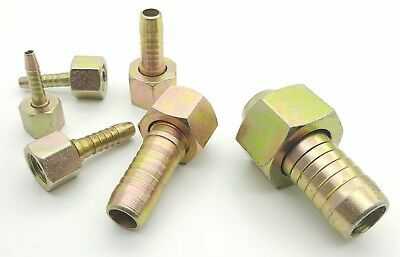 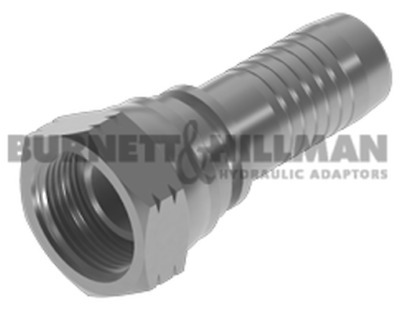 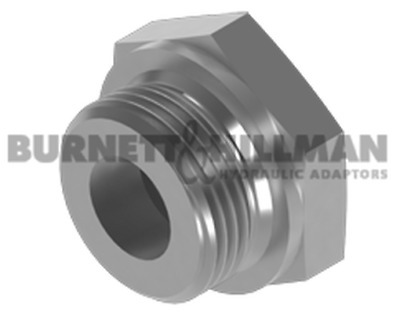 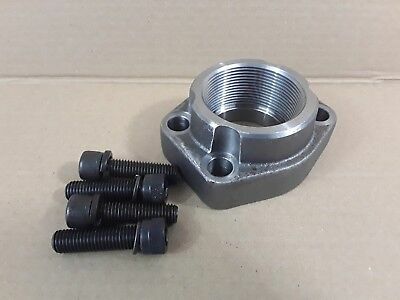 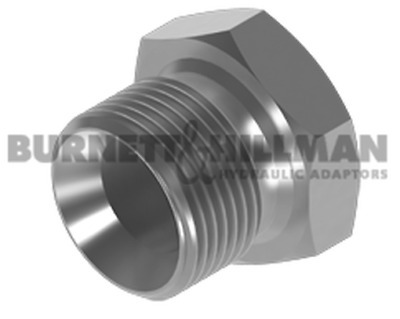 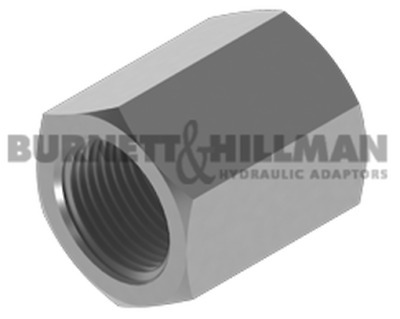 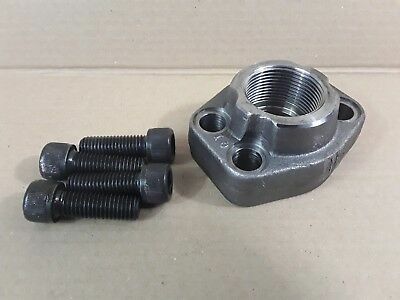 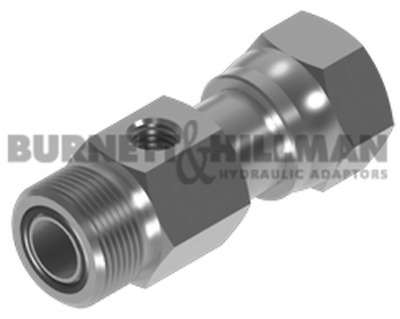 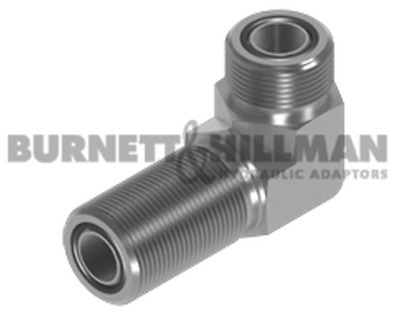 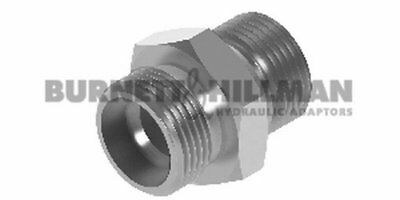 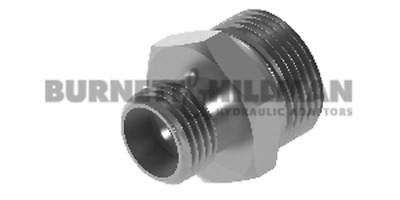 Bauer Fittings Male x Male BSP Adaptor Lever Lock Connectors 2", 3", 4" and 6". 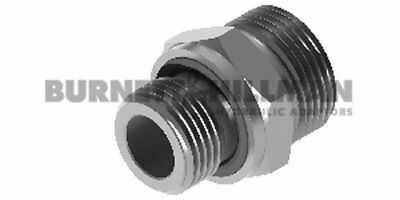 Bauer Fittings Female x Hose Adaptor Lever Lock Connectors 2", 3", 4" and 6". 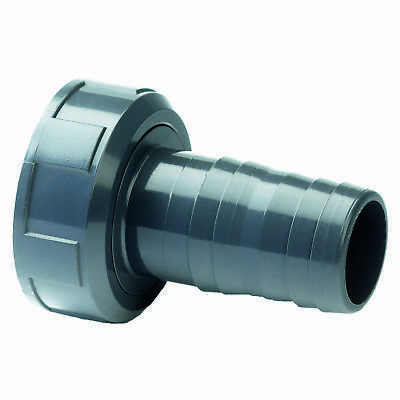 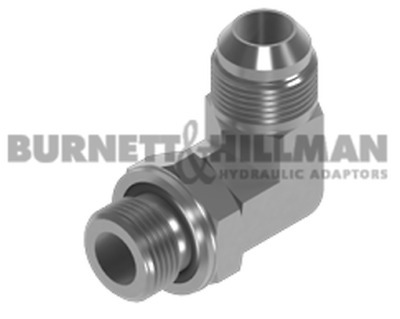 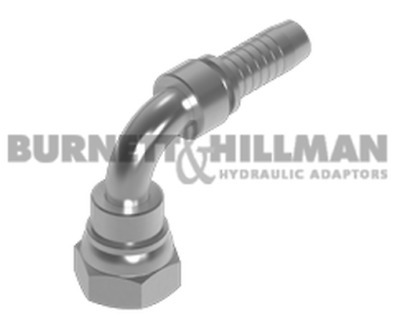 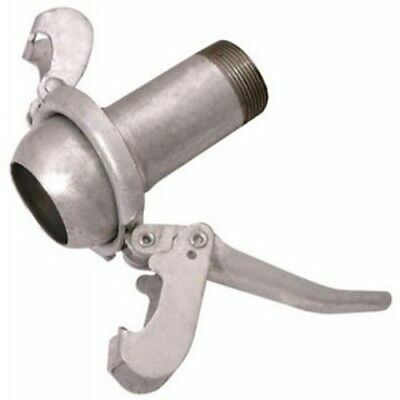 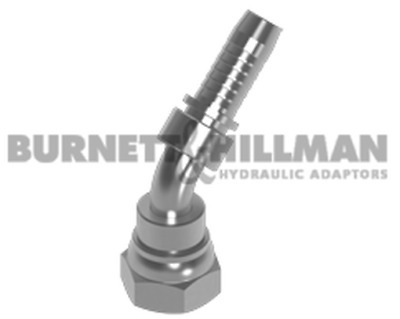 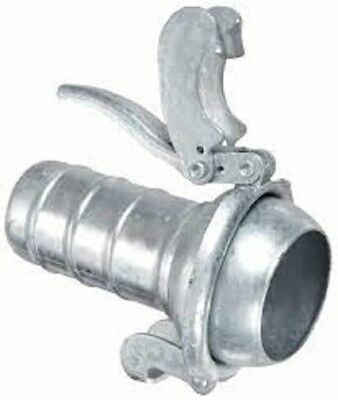 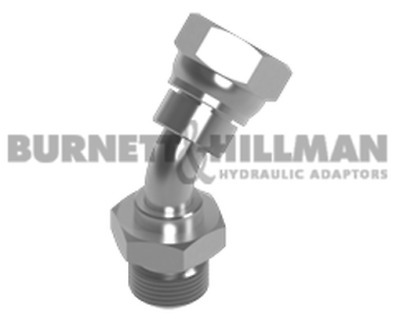 Bauer Fittings Male x Hose Tail Adaptor Lever Lock Connectors 2", 3", 4" and 6". 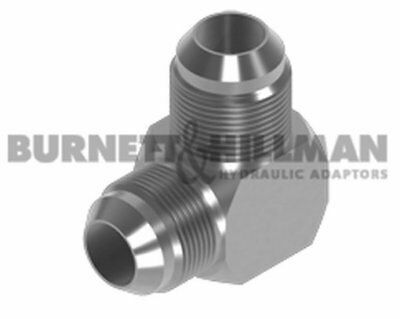 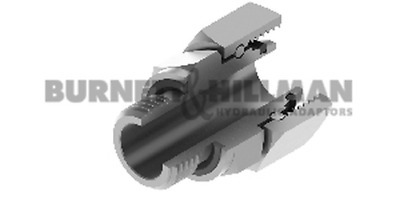 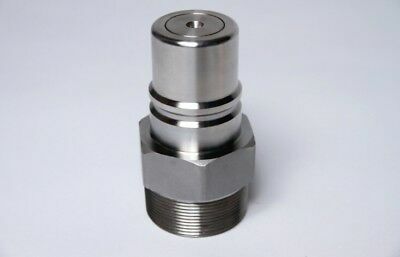 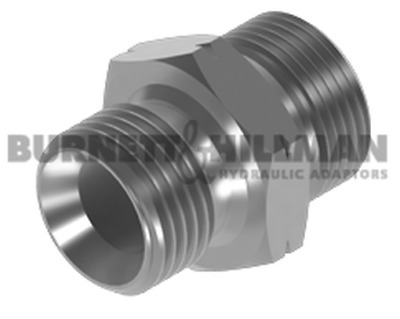 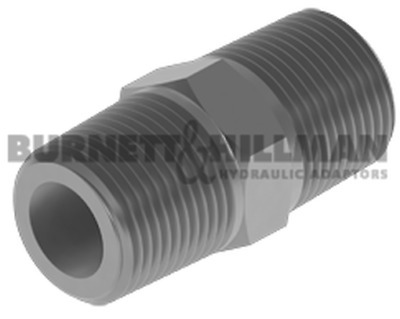 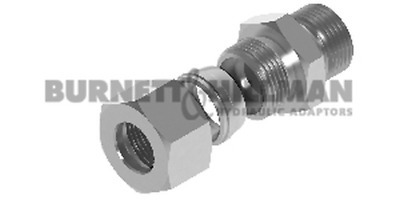 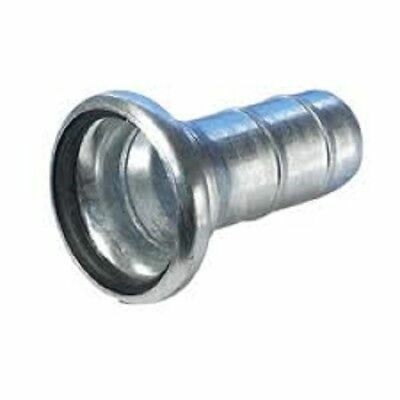 Bauer Fittings Female x Male BSP Lever Lock Connectors 2", 3", 4" and 6".